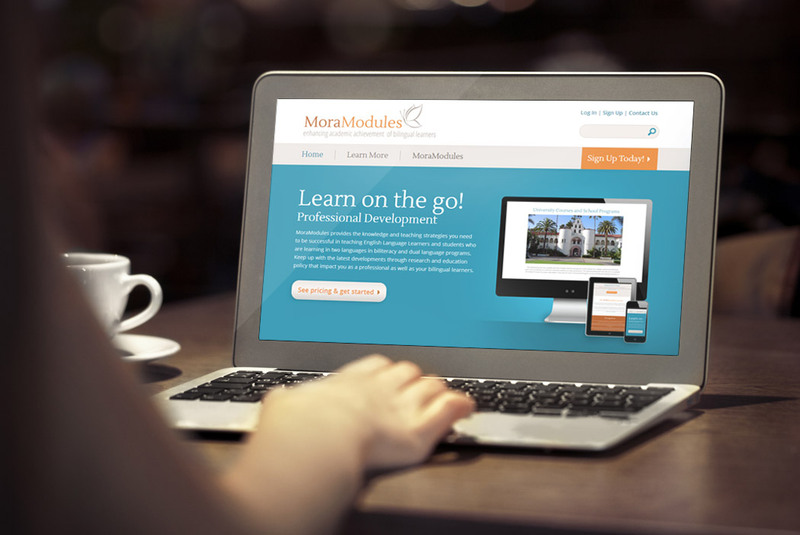 Author Jill Kerper Mora, Ed.D had a very popular online learning center that needed a revamp. She had no coding experience and needed help managing hundreds of pages of content so we suggested WordPress. Let’s just say WordPress & Jill are now besties. We did a complete redesign and new branding for her eLearning center. Using WordPress’ features we gave her the ability to add quizzes, polls, lessons, and much more.